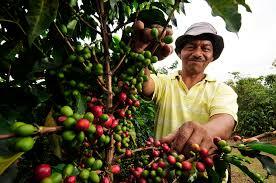 Flavors: Peach, mango, ripe banana with interesting and complex spice notes. Very sweet. 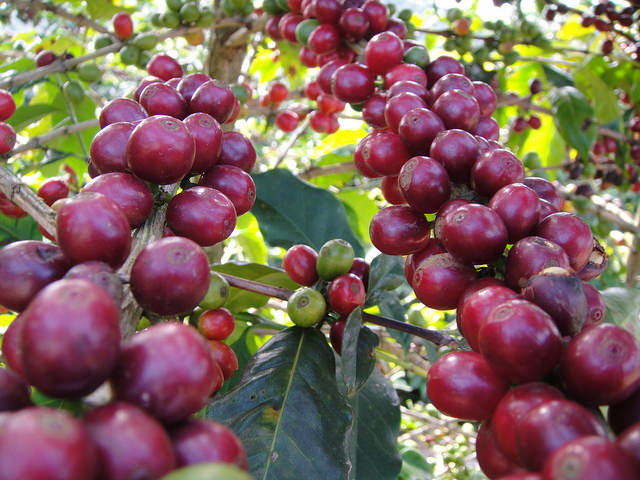 The quality of Kenya coffee this year has been quite high due to hot and sunny conditions, resulting in an increased concentration of sugars in the coffee cherries. 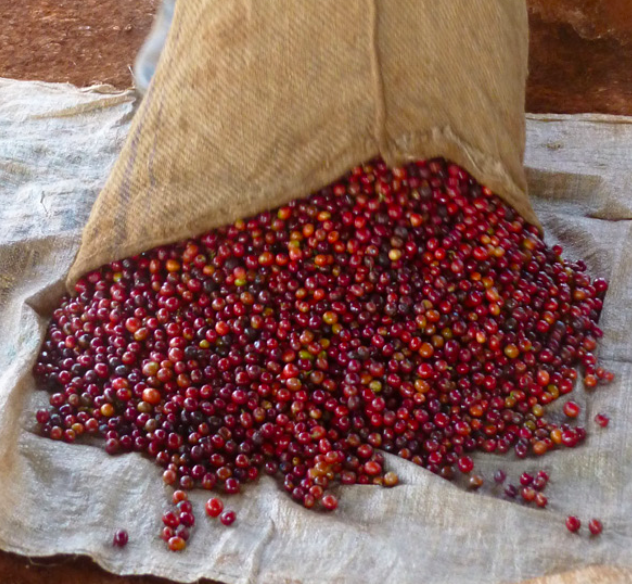 At lighter roasts there are super sweet flavors with sparkling acidity in the cup. Wanjegi AB has very nice complex fruit, but no lemon or grapefruit, more like mangos, ripe banana and peach with a striking dry fragrance. The creamy body is a welcome bonus. Since bringing this coffee in, it is all I want to brew! 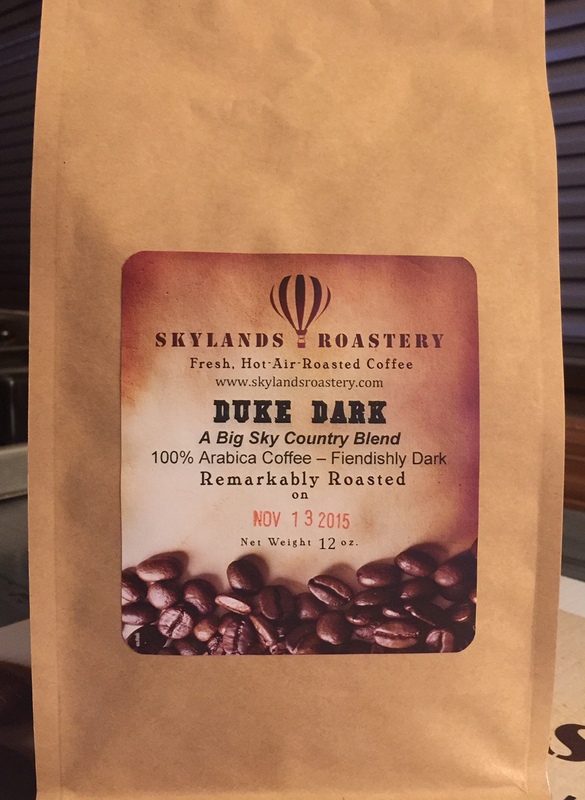 Skylands Roastery is a small batch, artisan coffee roasting shop dedicated to improving the coffee experience of our customers. 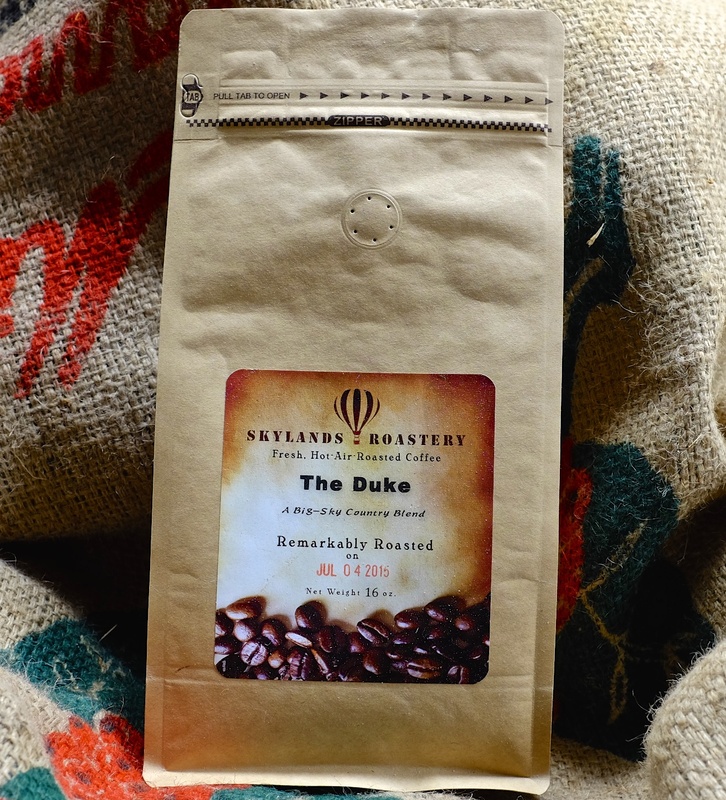 We roast only the finest, ethically produced specialty coffee the day you order it and ship or deliver it fresh to your door the next.